Rosario's is committed to providing our clients the best services and products. Recently, we updated our hair care line to only include products that meet our high standards for salon quality care. Our stylists will be happy to advise you on products that are best suited for all your needs. All chemical services are guaranteed only when our professional products are used for at home maintenance. SEBASTIAN INTERNATIONAL offers a complete, versatile line of hair products to create the shape, texture, lift shine and overall feel that is perfect for your hair. OPI is the world leader in professional nail care. It is known by manicure mavens everywhere for its fashion-forward nail lacquers and clever shade names. 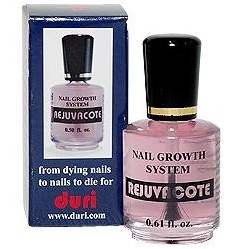 DURI REJUVACOTE will heal and cure your split, cracked and acrylic destroyed nails in a matter of weeks. CND SHELLAC is the breakthrough, patent-pending UV# technology that combines the ease of polish with the permanence of gels. 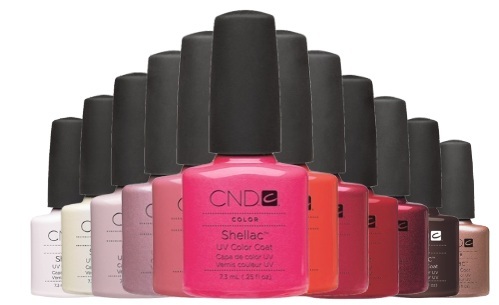 Shellac is UV cured so there's zero dry-time. 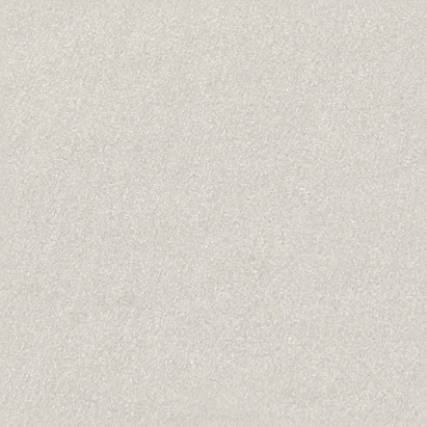 It's thin and flexible like polish, so it not only looks natural - it provides strong natural nail protection.